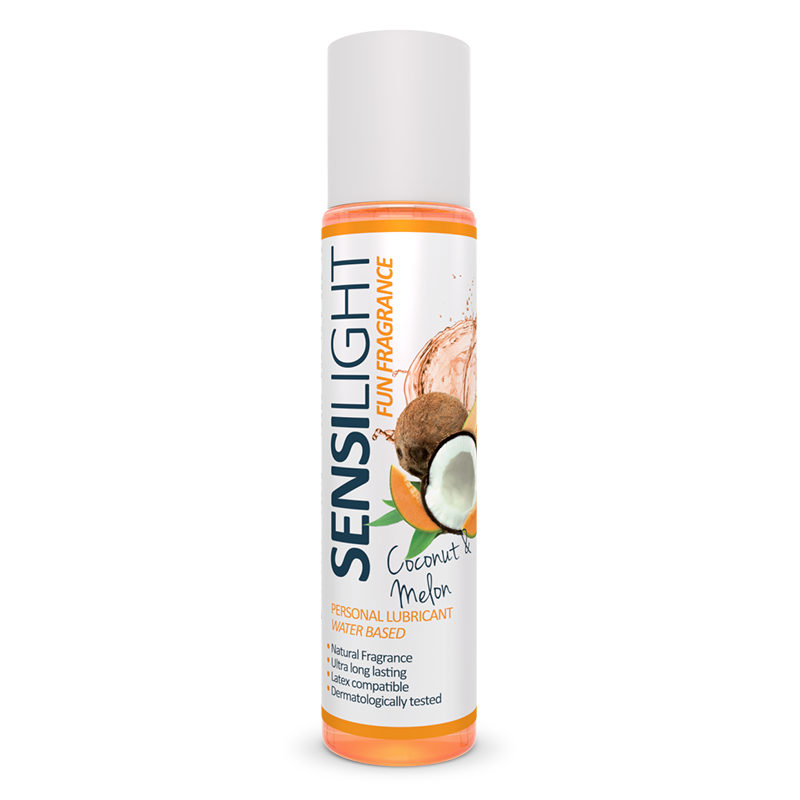 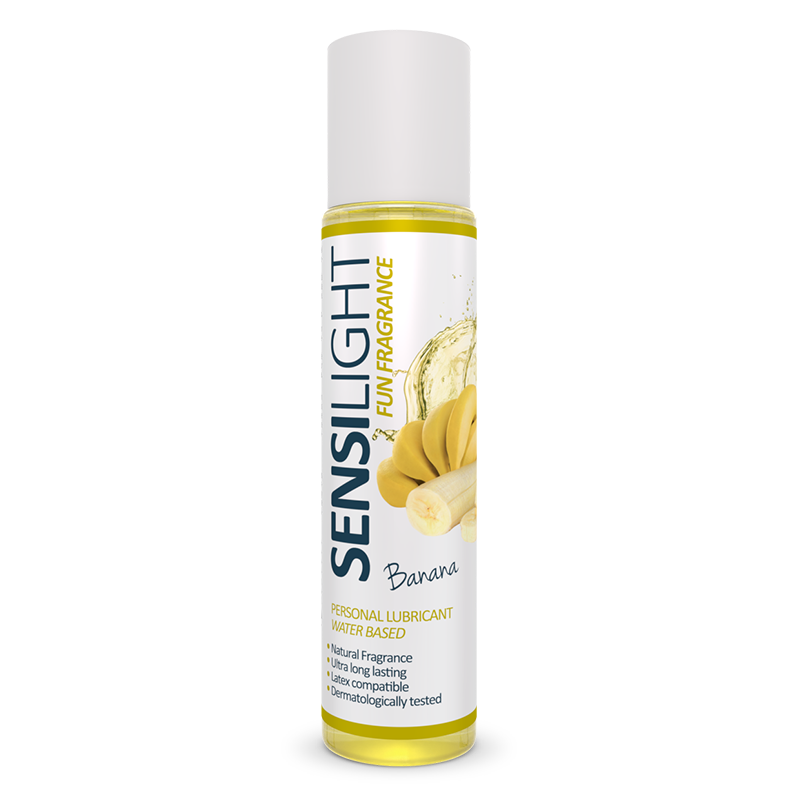 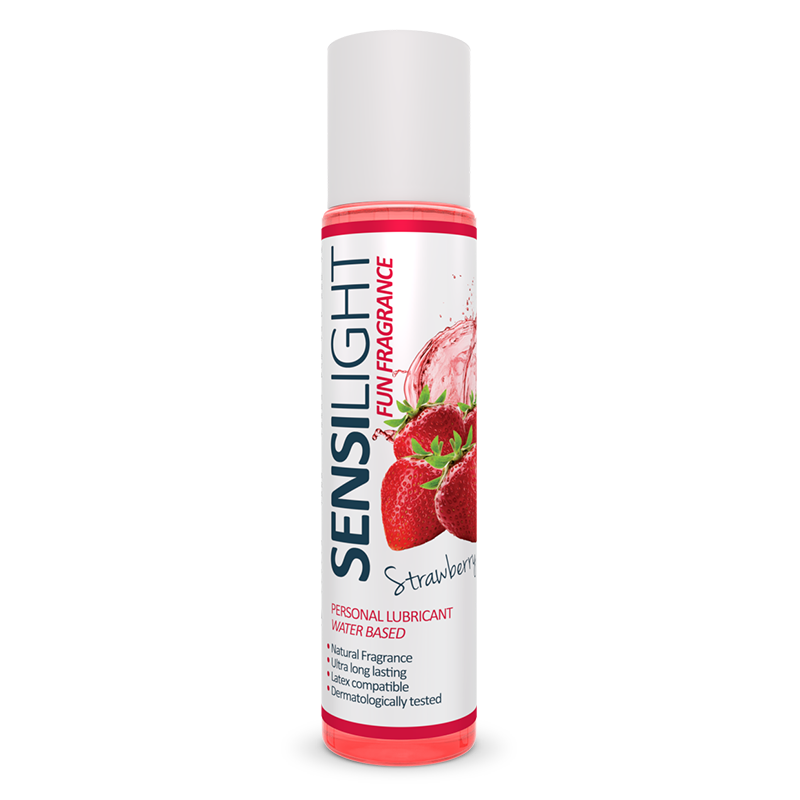 Sensilight Fun Fragrance is a flavoured lubricating gel, specially formulated to enhance sexual pleasure. 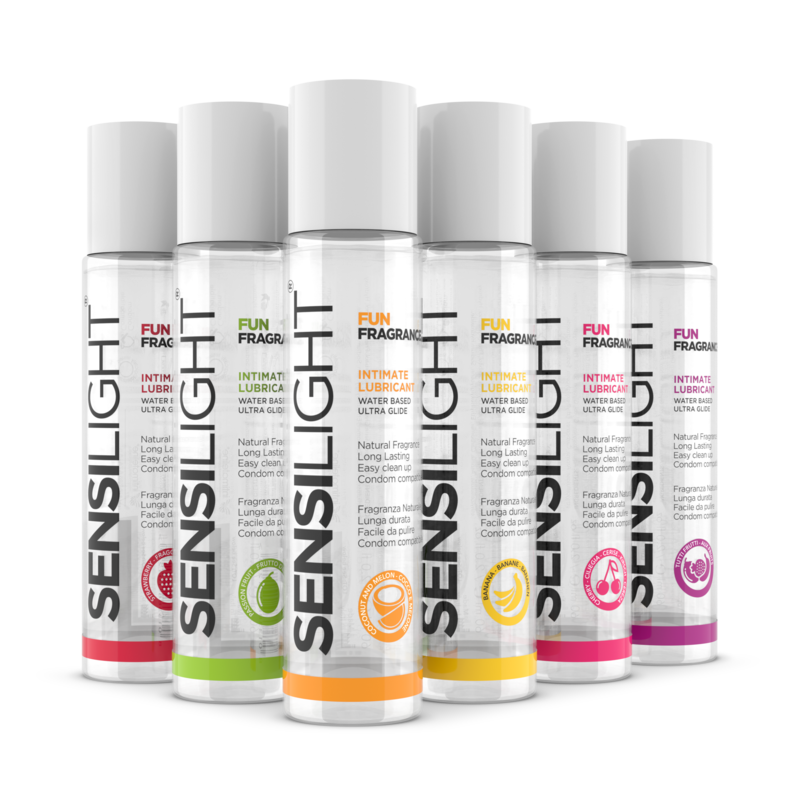 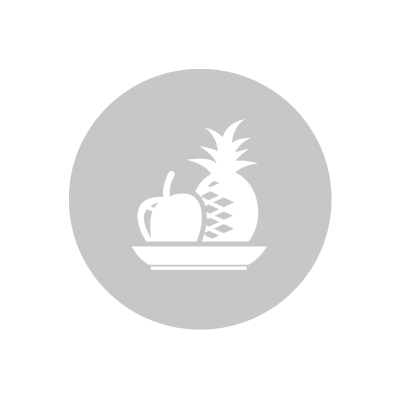 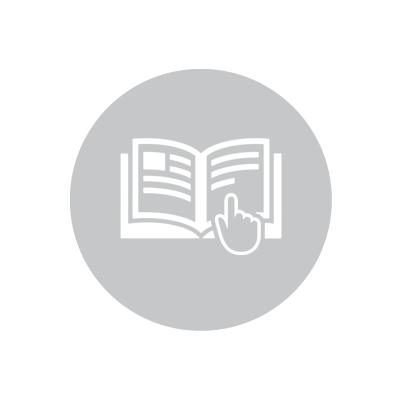 In order to guarantee the excellent lubricating properties of our products, we do not use food flavourings in the production process as these often have a negative effect on the fluidity of the end products. 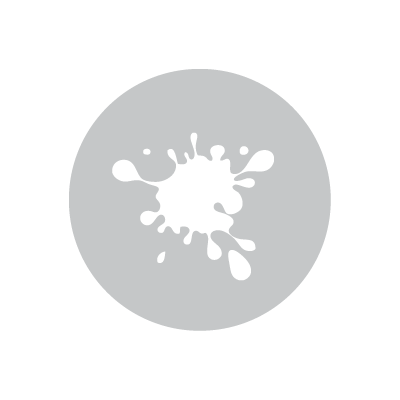 We preferred to use natural fragrances. For this reason we recommend against using the product as a foodstuff. 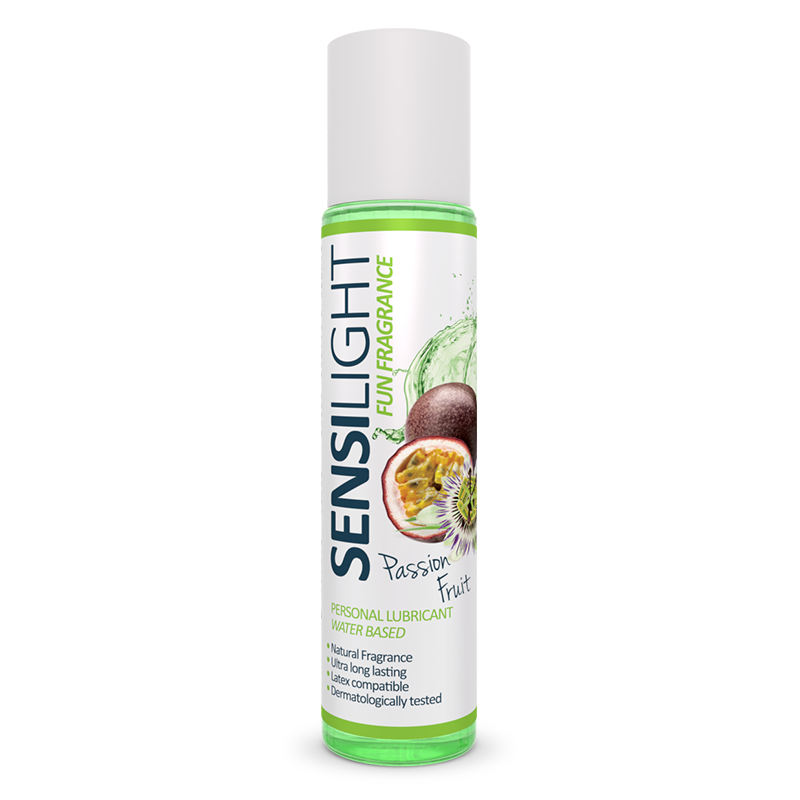 6 Flavors available: Strawberry, Cherry, Coconut & Melon, Passion Fruits, Banana, All Fruits. 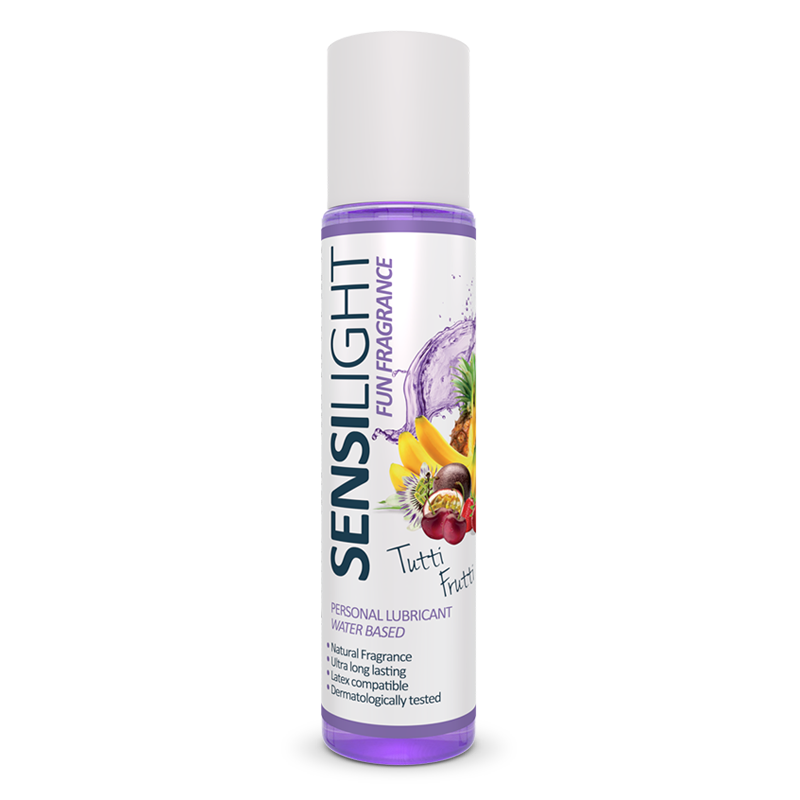 Apply the desired quantity of Sensilight Fun Fragrance to the area you wish to lubricate and massage.